Not Your Every Day Typical Casino! 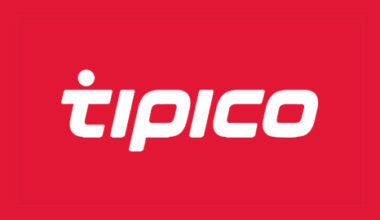 Tipico Casino is actually one of the longer running online casino platforms, having been established back in 2004. It’s actually registered and licensed in Malta under the Tipico Casino Limited group, but it’s the premium partner of several different popular German football teams, and German is the prime language that the site is offered in. Even though this is the case, you can view the platform in English, Italian, French, Turkish, Croatian and Danish alongside this. Not only does the company hold a gambling licence from the Malta Gaming Authority, but it also holds a second one from the regulatory authority of Denmark. This ensures that it’s a safe and regulated site, but it’s actually restricted to all countries except Austria, Belgium, Denmark, Germany, Italy, Malta, Sweden and the Netherlands. 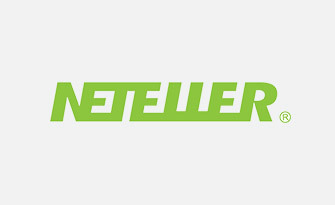 As far as the website itself is concerned, it’s designed with a red banner stretched out across the top, allowing you to move between the sports betting, live betting, casino and live casino platforms. 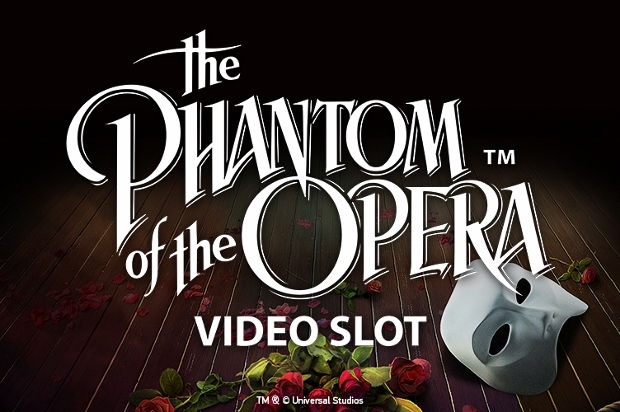 The welcome bonus is advertised underneath this, while the actual game lobby can be seen underneath this, with its menu on the left hand side of your screen. There isn’t really much more that can be said about the casino homepage, although the background on display is very colourful and appealing, displaying rollercoasters and rockets. 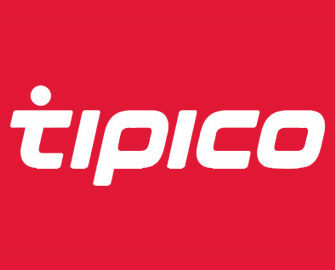 Like many other online casinos, Tipico is able to offer up a selection of bonus options to its players, starting with the newcomers. It’s these players who are able to claim the welcome bonus previously mentioned, and this is available in two different options. 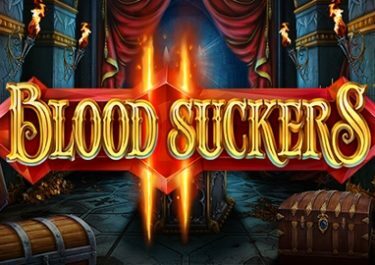 You will, of course, need to make a deposit into your account first, but once you’ve done this, you can claim the bonus of 100% up to €100 as well as 100 freespins. These are able to be used on the popular Netent game, Starburst. The only requirement necessary to receive this is to make an initial first deposit of at least €10. Alternatively, if you have more of a preference for playing table games, you can receive a €15 risk free bonus to use on the live roulette game. If you’d prefer the freespin offer, simply use the bonus code 100Fspins, but if you’d prefer the roulette option, you need to use the code, 15live. This may seem a little unfair to regular, loyal players, but don’t worry. While there aren’t any promotional offers for regulars displayed on the homepage, you will still be able to claim your fair share. Most of the offers will be sent to you via email, so make sure that you keep a close check on your inbox for further freespins, cashback options and extra bonuses on top of your deposits made. Alongside the promotions that are available at Tipico, players will no doubt be happy to know that there are a couple of the very best software developers providing their games to the site. 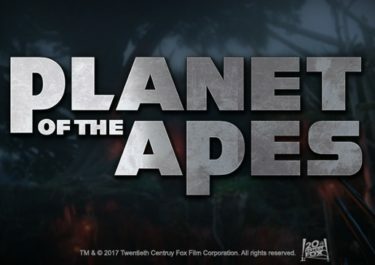 The first of these is the Netent range of games, but these are joined by options from Microgaming, Evolution Gaming, Elk Studios and more. 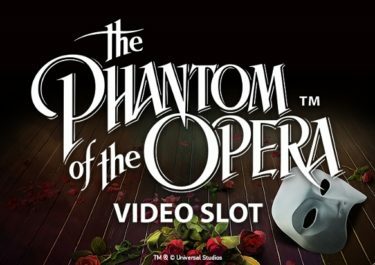 This means that there is a huge range of appealing and top quality products available for you to play, starting with the most-filled category, the slots. It’s in this genre that there are titles like Break da Bank Again, Champion’s Goal, Boom Brothers, Big Bang and Glow. And you’ll also find that a range of progressive jackpot titles have also been included in the catalogue, such as games like Cosmic Fortune, Hall of Gods and Cash Splash. As noted, there are table games available to play at the Tipico Casino as well, including Blackjack 3 Hand, Baccarat Pro and Low Roller Oasis Poker. 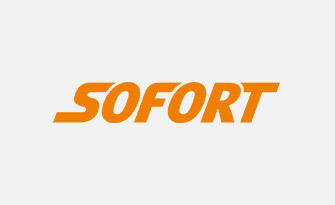 This category has also had a few different video poker games incorporated into it, so if these types of games are your thing, check out the different possibilities available. And as we mentioned before, there is also a live casino offering included in the portfolio of this site. This allows you to access various different live dealer options, including special options like German Blackjack and Deutsches Roulette. 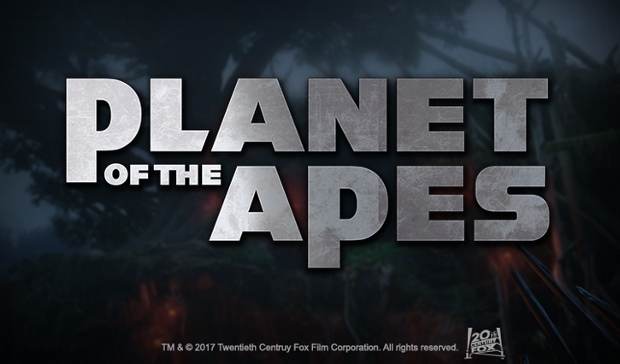 In order to start playing the games mentioned earlier (and begin claiming the promotional offers as well), you need to add funds to your online account. This is done easily enough, simply by using one of the many different payment methods that are accepted. 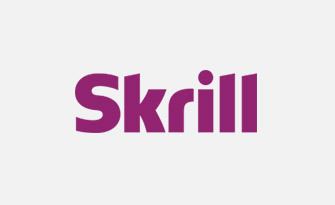 The first of these are the credit and debit card options from both Visa and MasterCard, while eWallets are also accepted in the form of Skrill and NETeller. 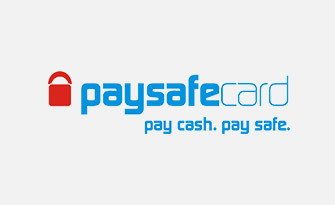 You can also make use of the prepaid vouchers from Paysafecard, or other options exist in the form of Mister Cash, for example. 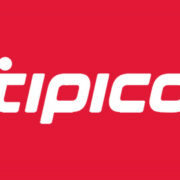 There’s also the addition of Tipico Pay, which is a downloadable deposit app for your mobile device. If you’re in need of any assistance while you’re gaming at the platform, there is a FAQ section incorporated into the website, although further help can be gained from contacting the customer support team instead. A live chat function is the first way that you’re able to do this, but alternatively, you can send an email along by filling out the contact form provided. Other options, like telephone support, are not available. The support team are contactable between the hours of 09:00 and 23:00 CET. There’s a reason why Tipico has been around for such a long time. 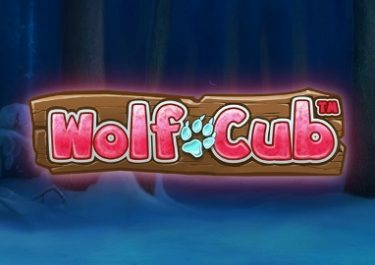 It’s all nicely designed, has a wide range of casino games on offer from top providers, incorporates an intriguing enough welcome bonus and also enables you to find the support you might need via various different methods.